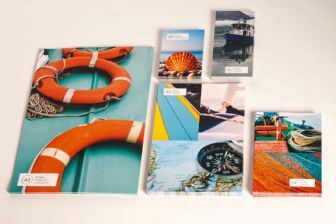 Printed full colour single or double sided on state of the art Litho presses, these A7 leaflets are printed on a high quality 135gsm Gloss or Silk paper. A design service is available or you can upload or email your high resolution print ready artwork. High res (300dpi minimum) PDF,JPEG and TIF files accepted. Please note that your order is for one design only and cannot be split into different designs.